Below is a wonderful video about the great work True North does in our mid-Missouri community. 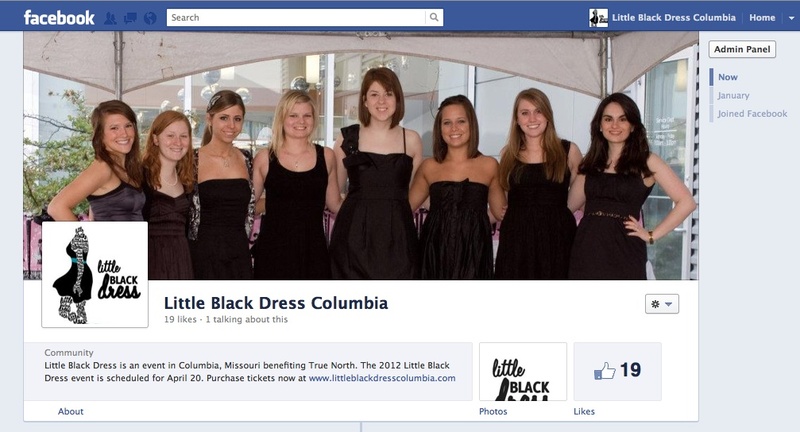 It also has amazing footage from 2011 Little Black Dress event. Take a moment to watch!